Q Room from reilly donovan on Vimeo. 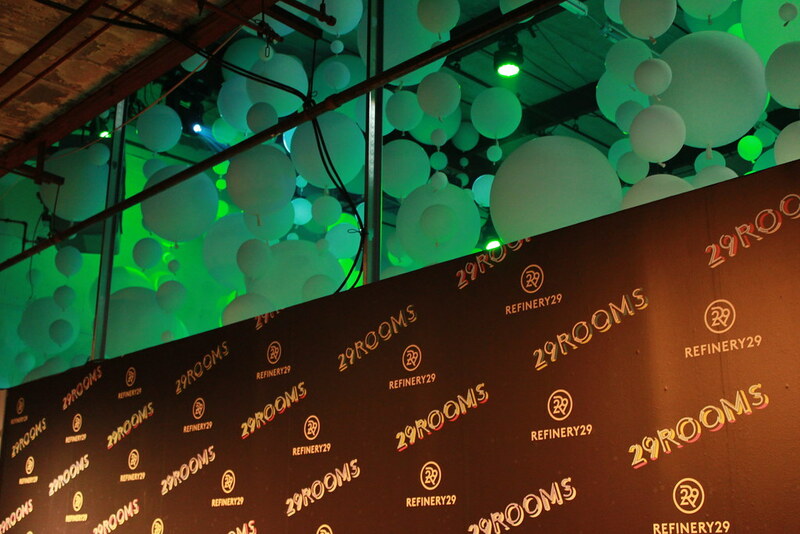 Refinery29 commissioned Joseph Gray and myself to create an interactive video wall for their 2016 fashion week event 29Rooms. 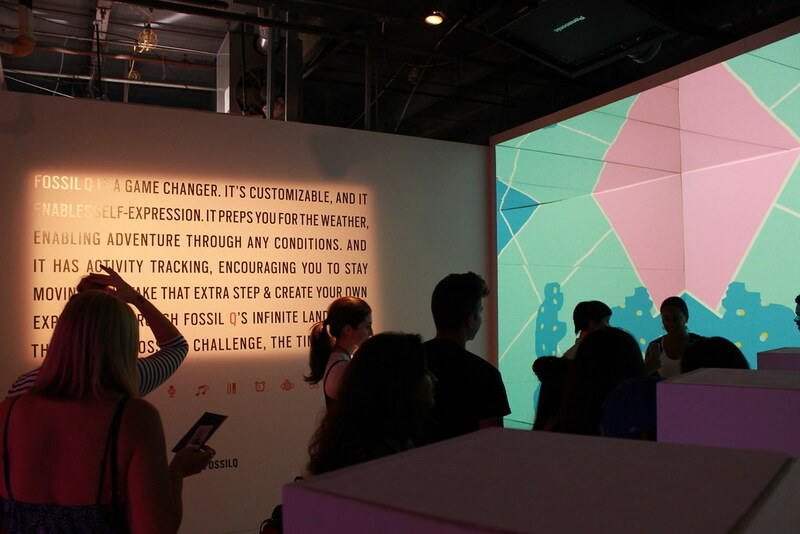 We created a custom coded platform integrating designs from Refinery29’s creative team, with custom generative animation. 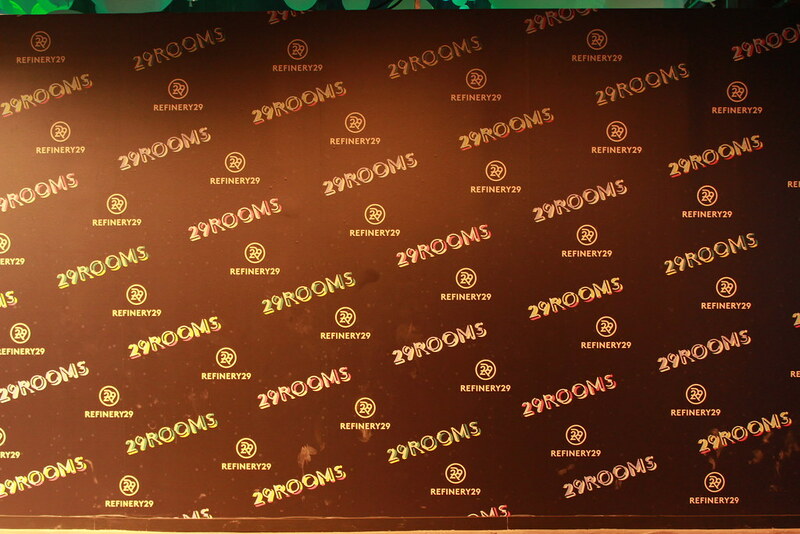 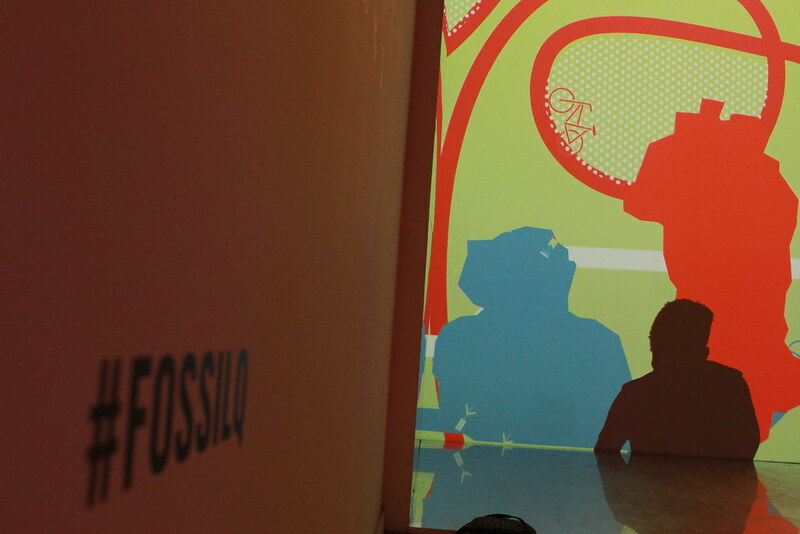 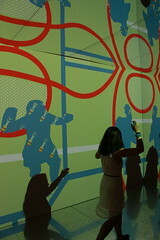 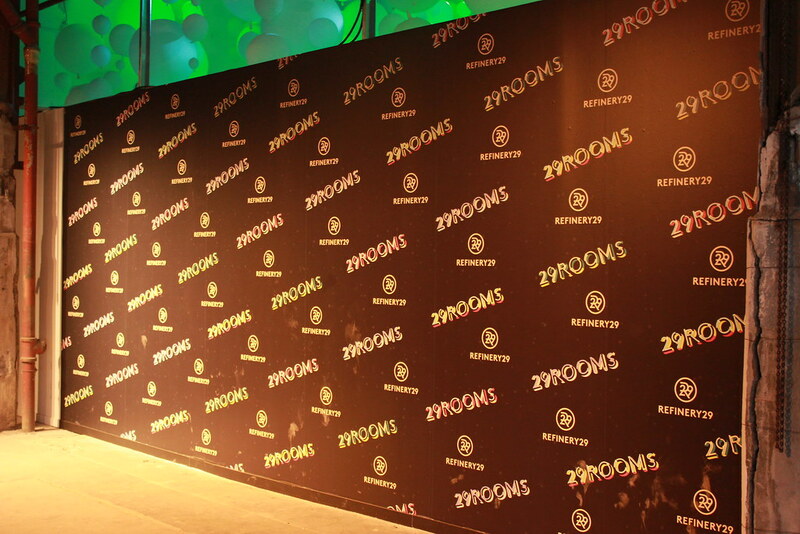 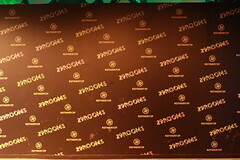 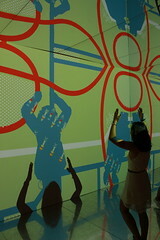 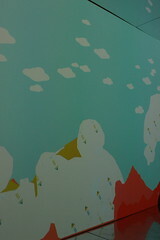 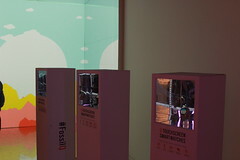 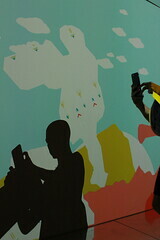 The visual style was in support of Fossil Watches Q line, the room’s sponsor. 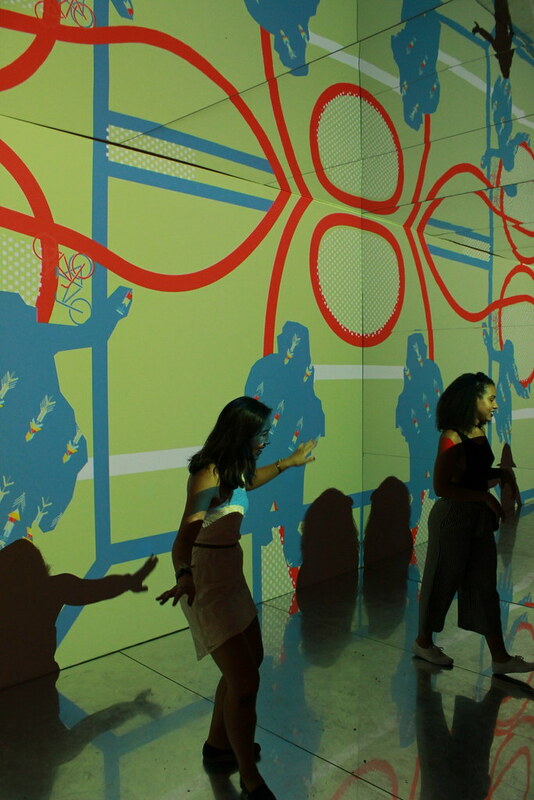 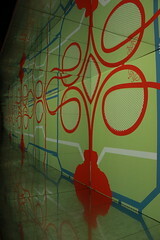 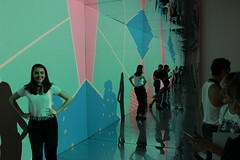 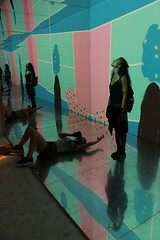 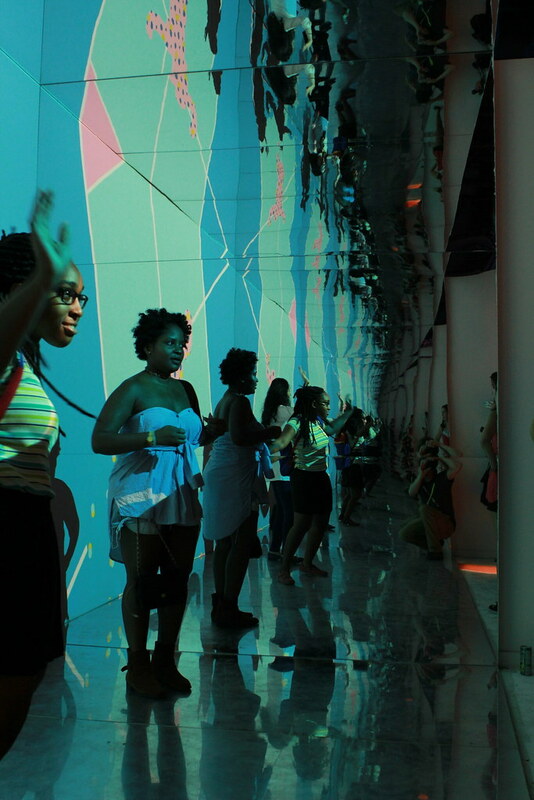 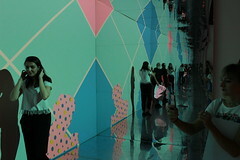 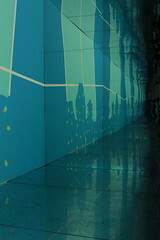 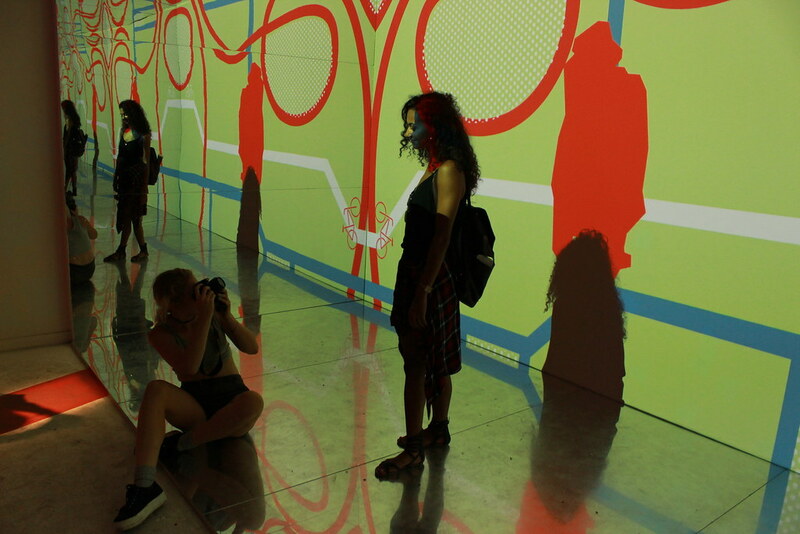 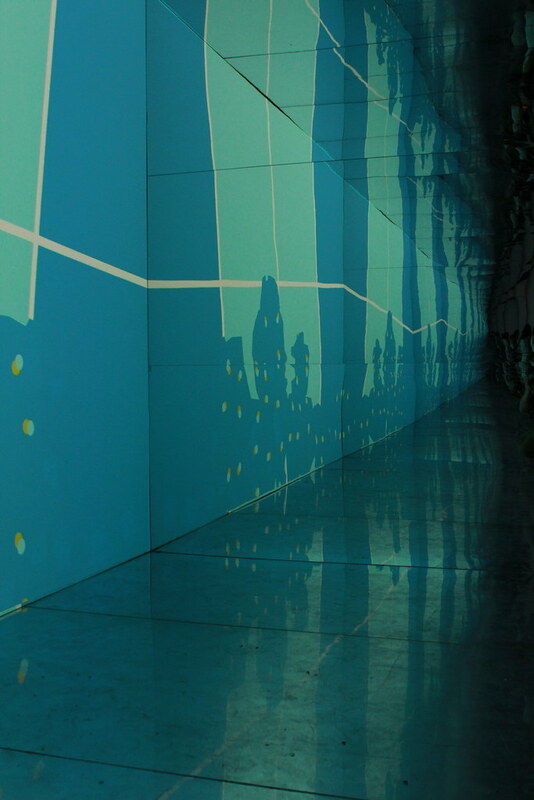 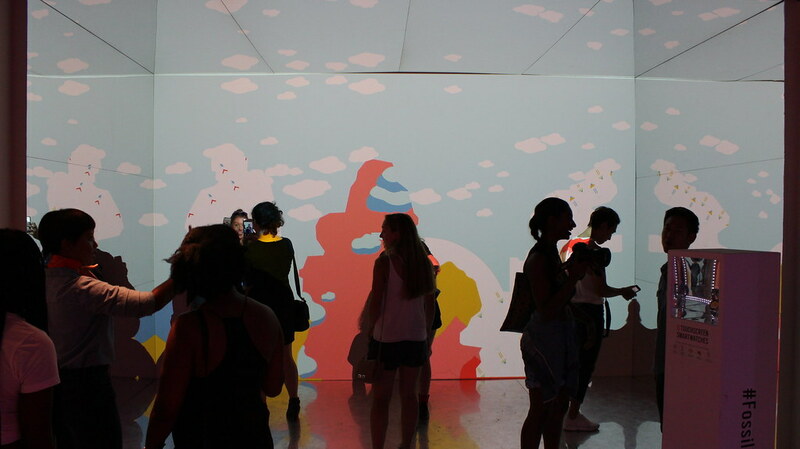 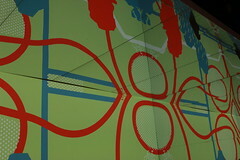 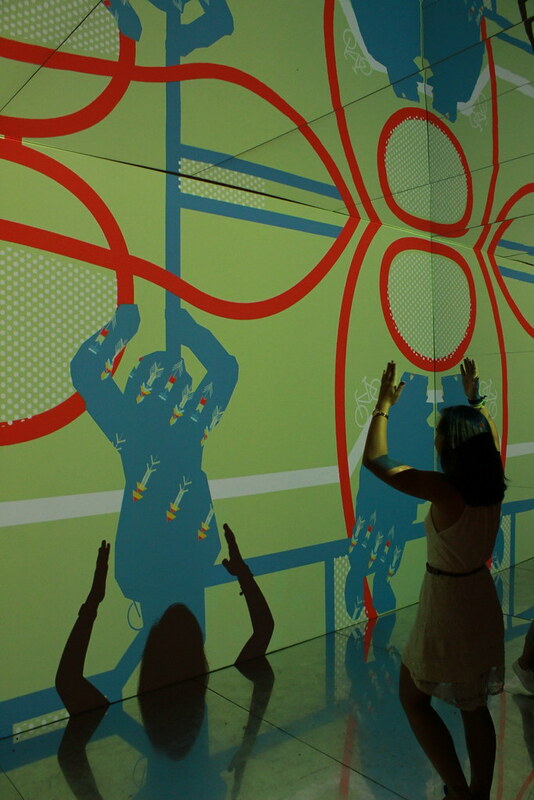 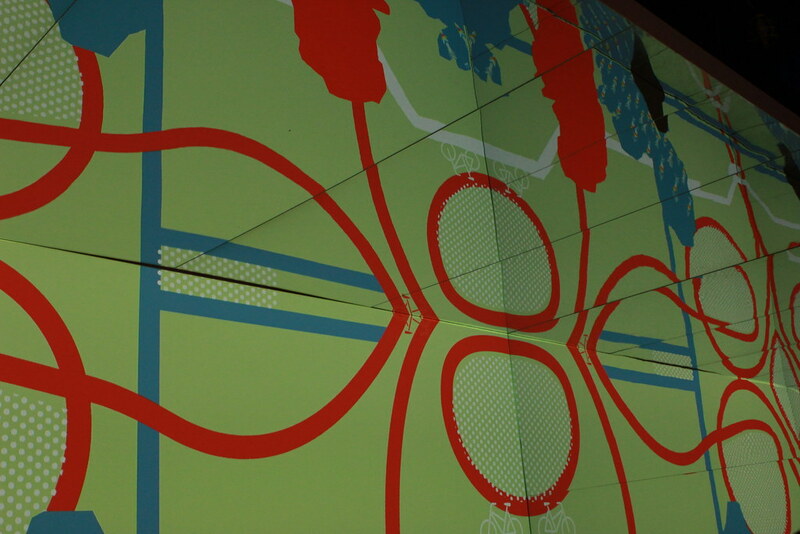 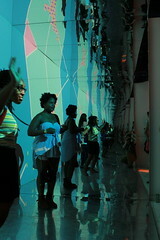 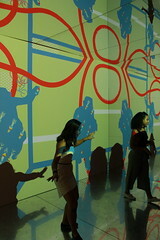 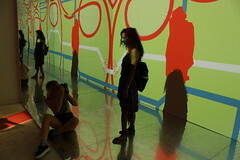 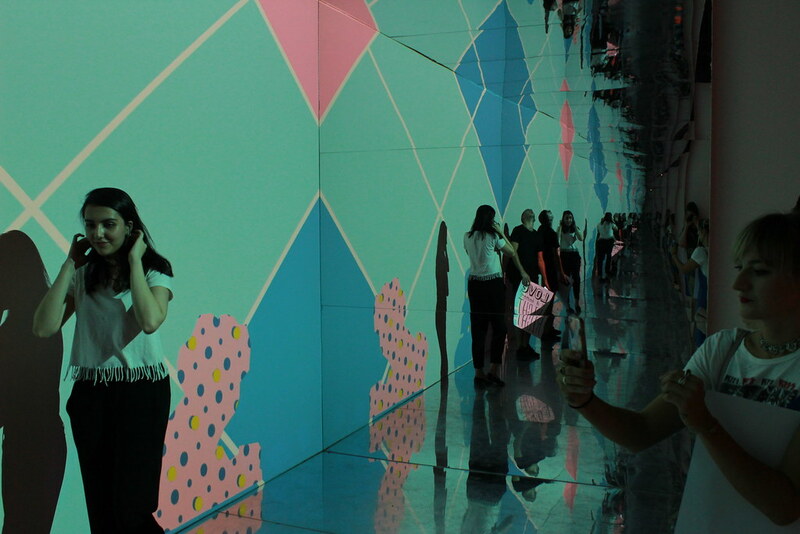 The software, dubbed “29Mirrors”, tracked visitors to the room outlines using a depth camera and filled them with colorful animations against various backdrops.